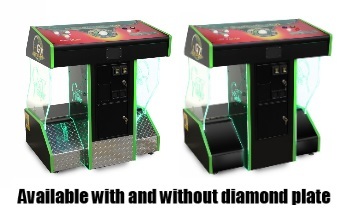 Golden Tee 2019 Home Edition (FunGlo V4 Pedestal Cabinet) w/o Monitor | Fun! Golden Tee 2019 is the latest version of the legendary pay-to-play video golf game. 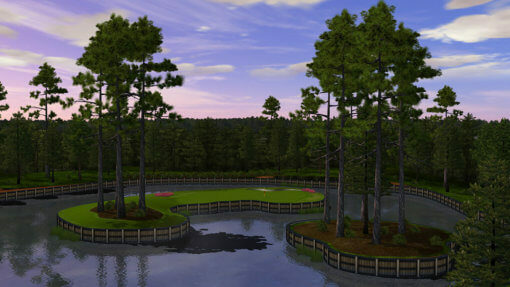 Avid video golfers around the world compete against the course, with friends or head-to-head in a wide variety of skill contest formats. 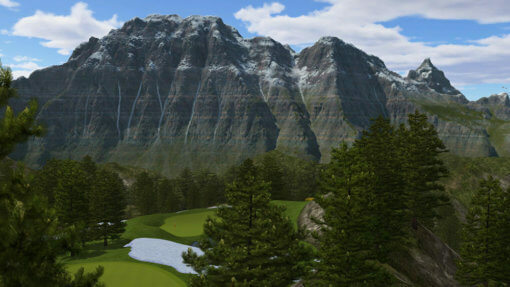 Golden Tee 2019 offers players an unprecedented 72 clever and challenging 18-hole fantasy courses to choose from. 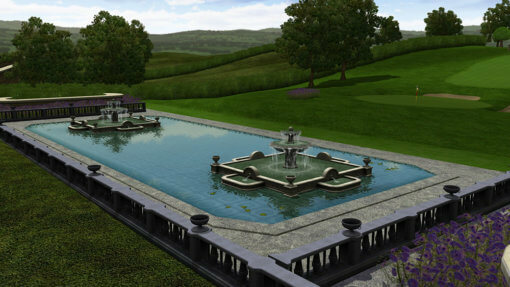 Sleek and easy to use menus make choosing your game a snap. 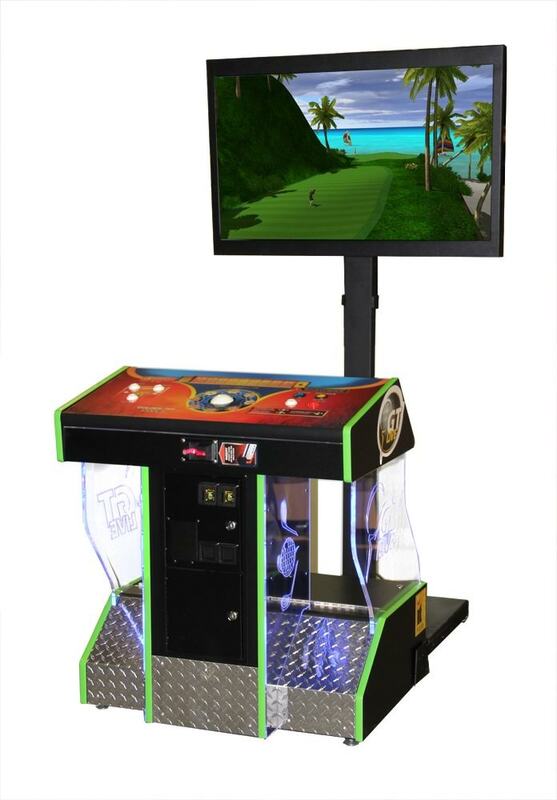 Gorgeous hi-def game graphics and visual effects, and the iconic trackball control make Golden Tee 2019 the undisputed leader in coin-operated video games. 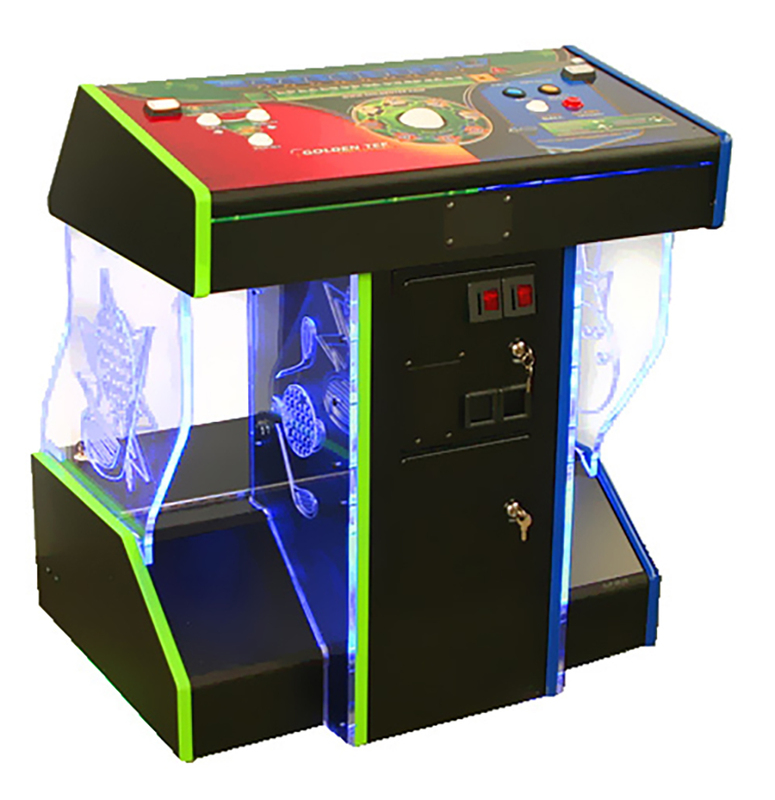 Durable pedestal that works great with Incredible Technologies specific keypad, power supply, coin door and JAMMA harness, power plate, power strip, LED lights, coin door. 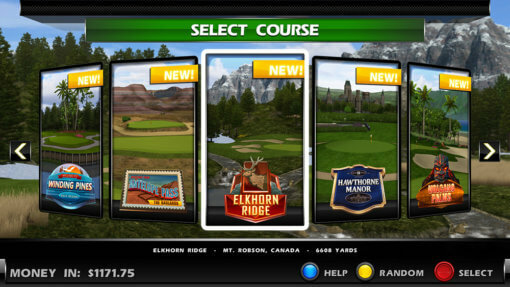 Want to go online and maximize your Golden Tee experience and compete in Online Tournaments?